Boca Raton Injury Lawyer, Nick Marzuk, was born and raised in Boca Raton, Florida. Returning home after law school has allowed him to hit the ground running with the contacts and connections he made growing up. Before graduating law school, the Boca Raton Injury Lawyer spent two summers interning with the State Attorney’s Office in the 15th Judicial Circuit in West Palm Beach. While working as a Certified Legal Intern, he conducted jury trials representing the State of Florida. 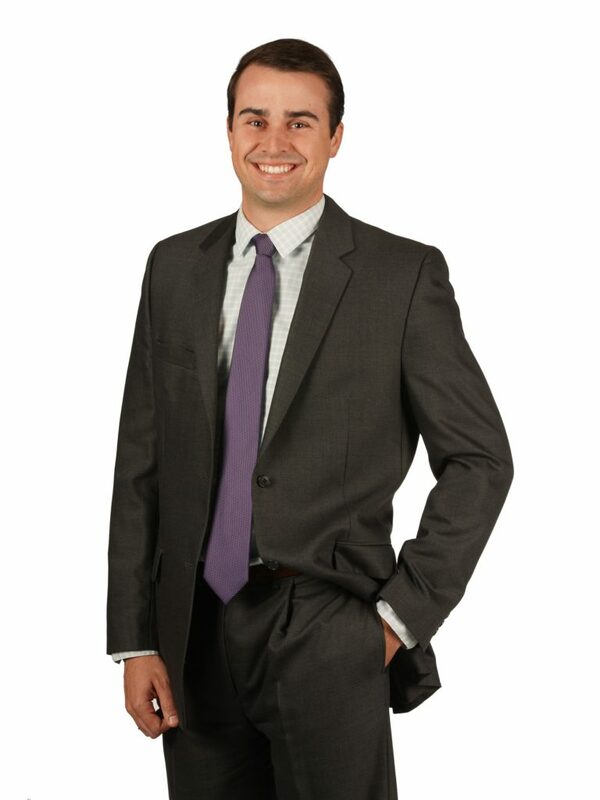 Since becoming an attorney in September of 2012, Nick has focused on Personal Injury Protection (PIP) cases. Moreover, after joining the firm, he has taken on Personal Injury cases as well, overseeing the pre-litigation department. Additionally, Nick pursued class action lawsuits against insurance companies over disputed amounts claiming the insurance companies underpaid medical providers as the result of motor vehicle accidents. Nick enjoys cooking, playing golf, spending time with his children and wife, and listening to country music. Stetson University College of Law – J.D.